Additional events to take place on Indigenous People's Day (Columbus Day), Monday, October 10th. Times and details to be announced. 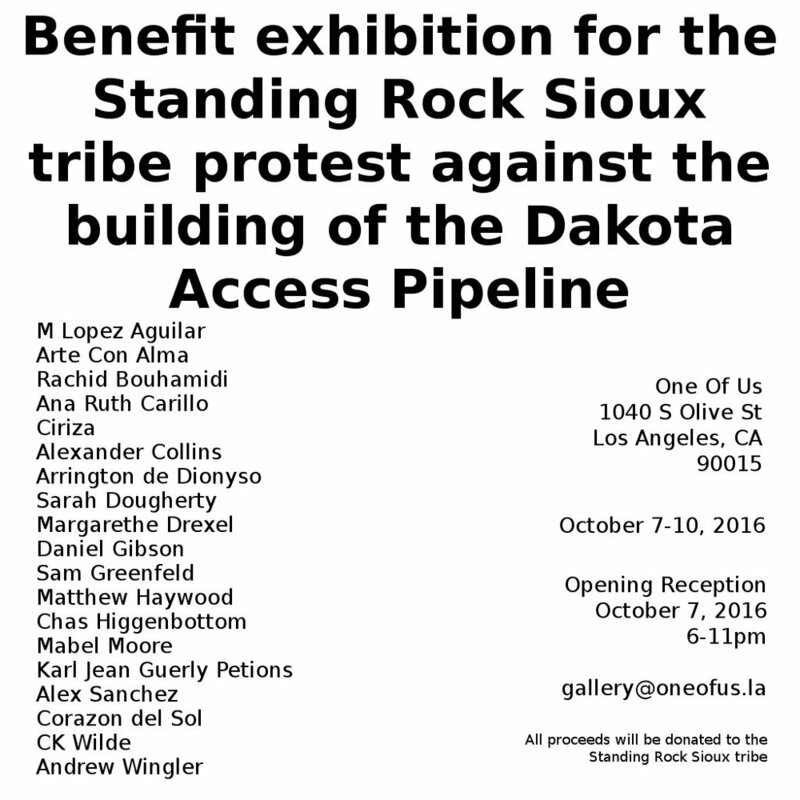 All proceeds will be donated to the Standing Rock Sioux Tribe - Dakota Access Pipeline Donation Fund.